Dec 11 “Who Is Bonkerz”???? For Los Angeles native Bonkerz, life has always been a crazy experience of trials, tribulations, struggles and wins. It molded him into the man and artist he’s become, a combination of the authenticity and toughness that embodies LA’s infamous streets and rap culture. 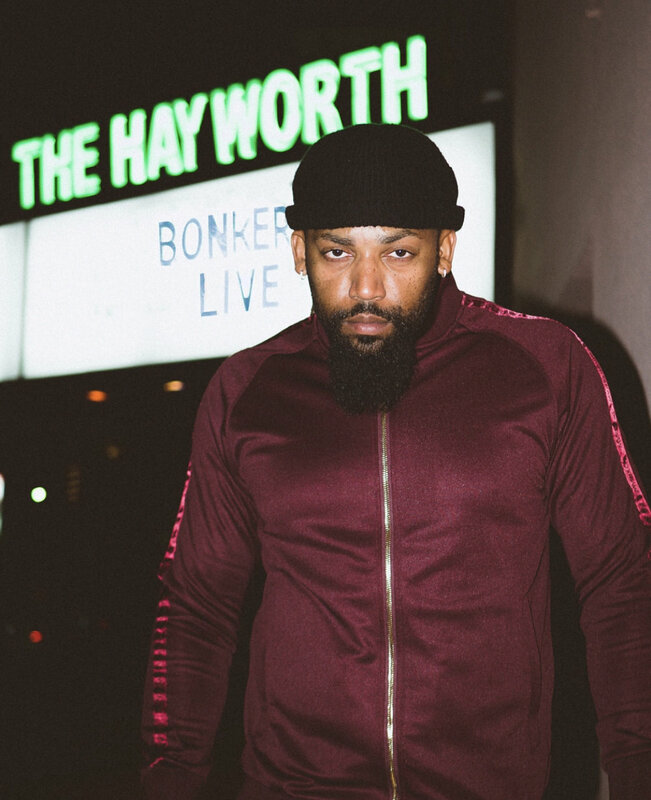 Born in L.A. county in the 80’s to parents from Compton and South Central, Bonkerz was always destined to represent his city with his talents. He was a fan and student of music since a young age and his environment and skills combined to create a unique combo, a man who can capture the insanity of the streets with a power to express himself lyrically. Those talents led to his unique name and the release of his debut project Who Is Bonkerz, Vol. 1. The project is an honest look at Bonkerz tale so far, chronicling his path on the road to the musical mountain-top and overcoming all challenges, properly introducing the fast-rising talent to the world. Released in early 2018 worldwide on all major digital retailers, including iTunes, Spotify, Tidal, Apple Music and more, the project has set him up for the next stage of his success. With a distinctive voice and style at his disposal and a lifetime of experiences to inspire him, Bonkerz is ready to make the most of his shot. Nov 25 “SlumLord Trill” The God from the Slums! !